They say good things come in threes! 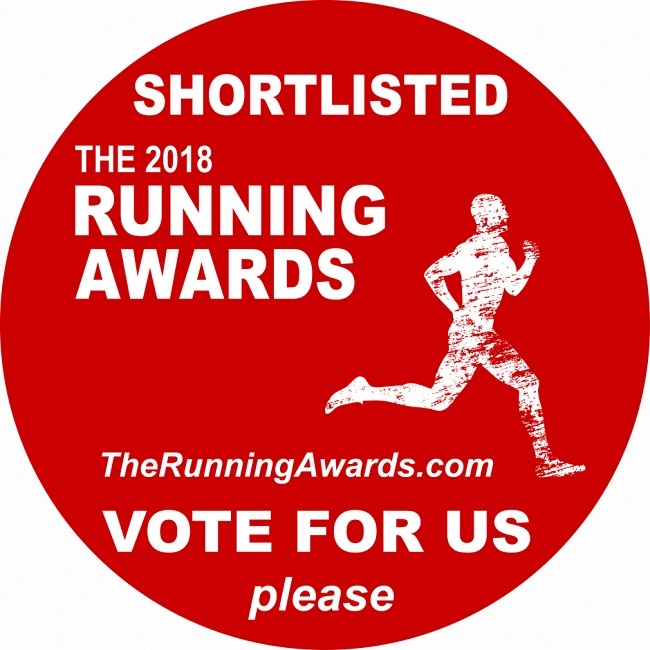 RunEatRepeat now a finalist in The Running Awards 2018! This comes hot on the heels of winning the RunUltra Overall Global Blogger Award 2018, plus their UK Award and being a finalist in the UK Blog Awards 2018. Second round of voting closes 15 March 2018 meaning people can vote again for their favourite. 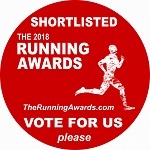 This is the second successive year RunEatRepeat.co.uk has reached the final shortlist of best blog award at The Running Awards. Once again, it’s a real privilege to be associated with some amazing running bloggers I enjoy following.